Liverpool forward Daniel Sturridge who is currently on loan at West Brom has been injured again and is set to be out for one month. This will be disappointing news for Daniel Sturridge who was hoping to find back his form by having some regular playing time with West Brom. He was playing his third game for West Brom and was forced out of the pitch after spending only 4 minutes on the pitch in the match against Chelsea. This was a devastating news for Alan Pardew who was hoping that the player loaned from Liverpool will help them score some much-needed goals that could allow them to escape relegation. And with the World Cup at the end of the season, Daniel Sturridge would have been hoping that he could fight for a place in the England national team. Unfortunately for him, it is the same injury problems that have plagued his career as a footballer that has come back to haunt him again and it is believed that he could be out for a whole month. Jurgen Klopp is another person that would be disappointed with this situation. He was hoping that Daniel Sturridge could get enough playing time at West Brom in order to return to his best level and then come back to Liverpool next season to fight for his place. However with this another injury some fans are urging Sturridge to end his career as they feel that the player is losing his time trying to come back to full fitness to only be injured in the future. 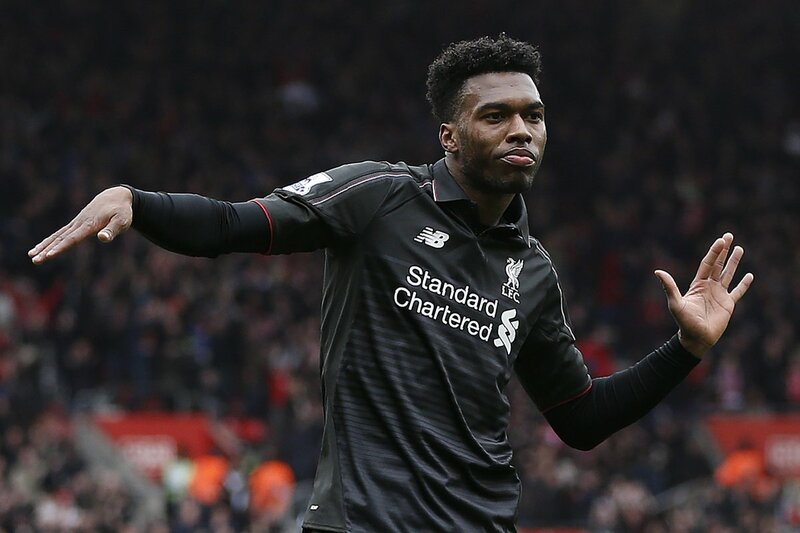 Daniel Sturridge said that he is not discouraged and that he wants to return back to football. He said that he is motivated and that he will be giving his best in training sessions so as to get back on the pitch as soon as possible.